Whether you are an interior designer or someone who is passionate about making their home warm, relaxing and care free – everyone needs a little inspiration at times. 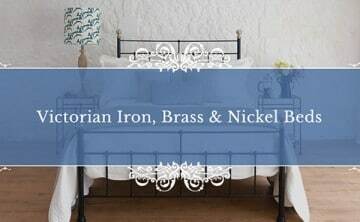 At Wrought Iron & Brass Bed Co, we put our heart and soul into our wrought iron beds and we are no stranger to requiring a little inspiration and a muse. 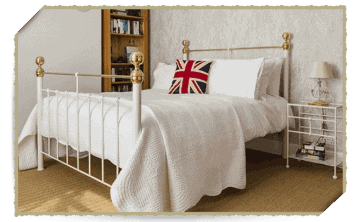 If you have purchased a bed or mattress from us, why not take a look at our gallery page. Here you can upload your very own images of your bedroom to inspire others around you. If you are in need of inspiration you can either take a look at customer inspiration or our many style guides. Filled with images from photoshoots and customers own pictures. Gather some inspiration, ready for when you revamp your bedroom. 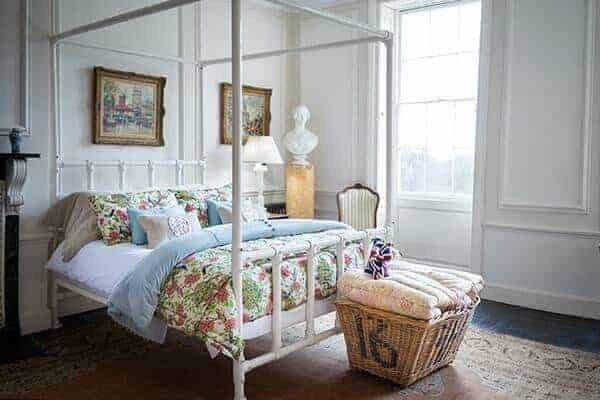 In need of some inspiration, when it comes to a modern Iron Bed? These 6 bedsteads, have been chosen for their modern flare and chic stylings. Your bedroom is your sanctuary. Your comfort-zone, if you will. It’s a space away from the everyday where you can lie back, reflect and recharge so that you’re fresh and ready for another busy day. For those of you who are looking for a brand new bed to invest in, our gallery and style guides act as the perfect opportunity to browse before you buy. 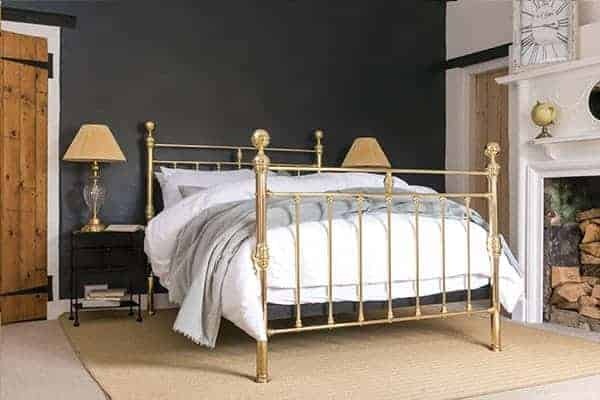 We put our heart and soul into all of our beds and we’d love for you to experience the uniqueness of a handmade iron bed or brass bed made from scratch. Either upload your own image today or browse our style guides, the choice is yours.